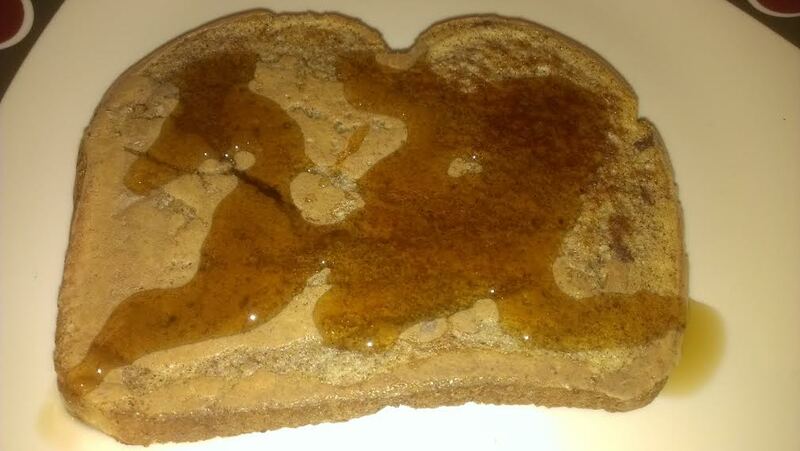 Not sure why, probably because it gets a tad soggy, but I have never been a fan of French toast. Weird huh? Pingback: White Mountain Bread French Toast with Apple Cranberry Compote - Melissa Say What?